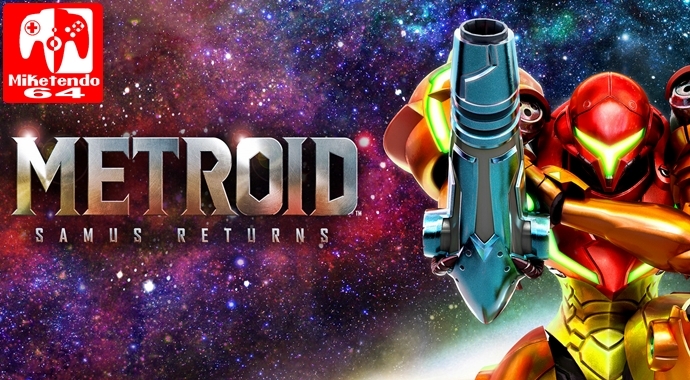 Metroid: Samus Returns will come with a standard Hard Mode which can be unlocked after beating the game. This is not the same as the “Fusion Mode” which is locked behind the Metroid amiibo and also gives Samus the Fusion Suit. This is the only way to get the Fusion Mode which has quite a few fans pertubed but then again, who wouldn’t want the adorable little Metroid amiibo on their shelf anyway? Perhaps the implentation of the unlockable hard mode is Nintendo’s way of giving the fans some kind of compensation in regards to locking away exclusive content behind their amiibo figures. I’m glad this can be unlocked without an Amiibo. I’m the in person in the world not into collecting amiibos. I’m cool with the fusion suit being unlicked through amiibos since it’s cosmetic only.